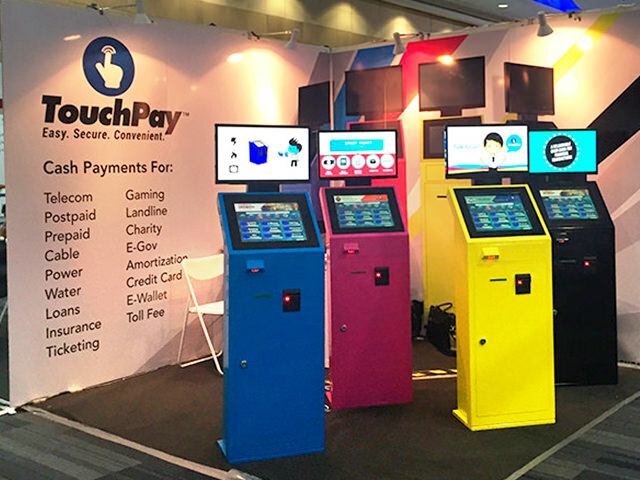 Find out what’s happening here at TouchPay! 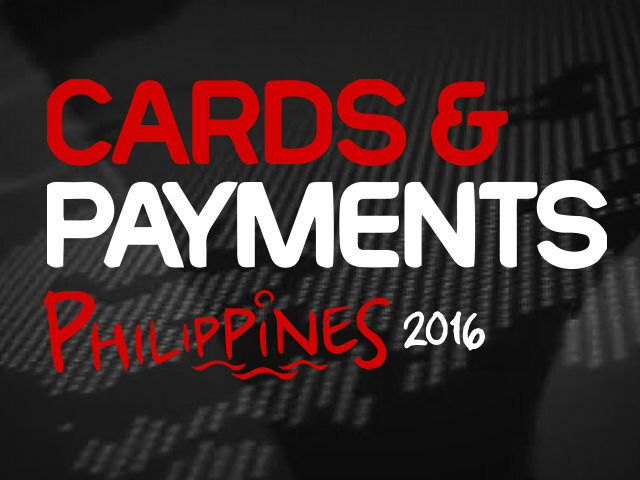 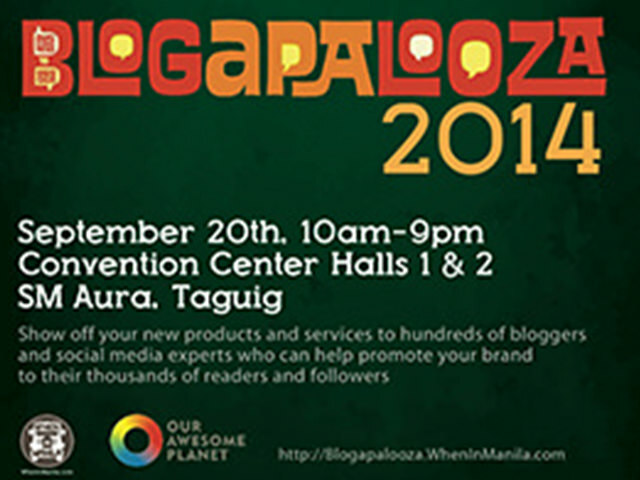 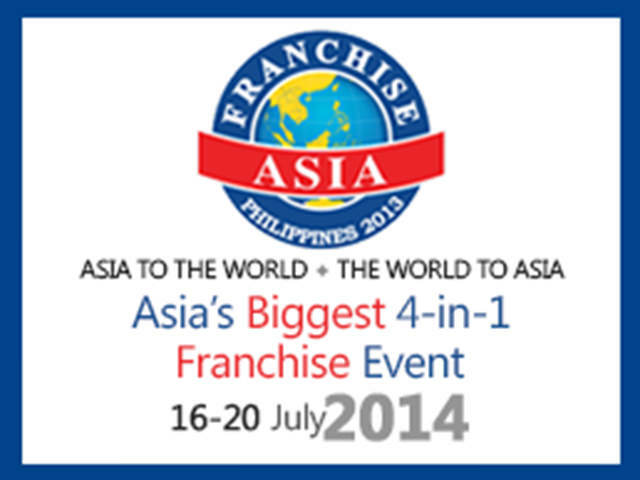 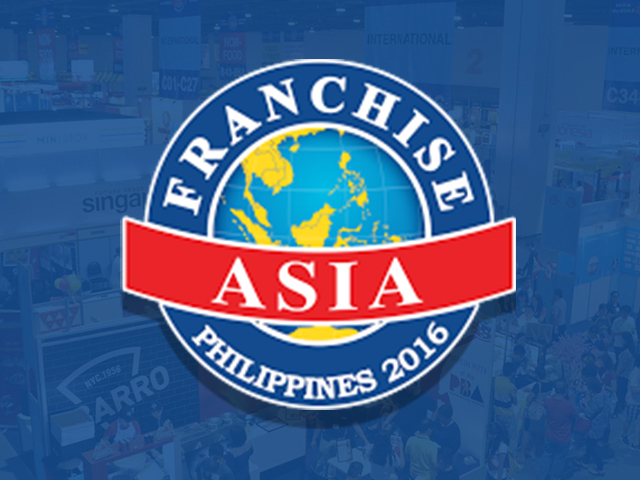 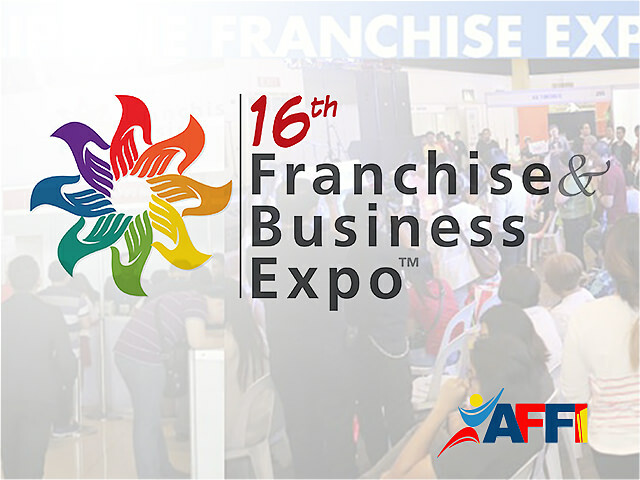 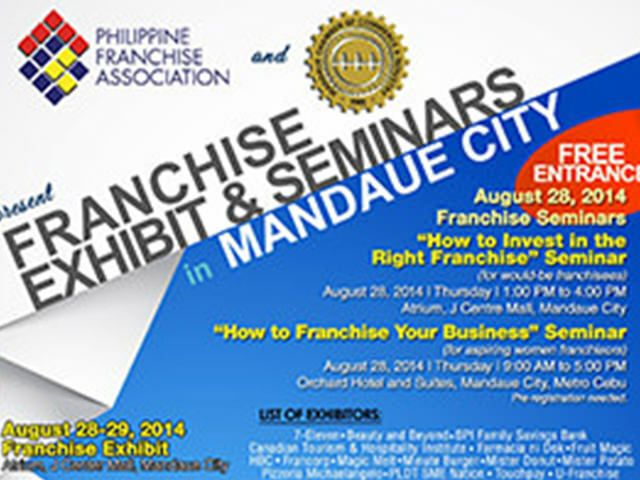 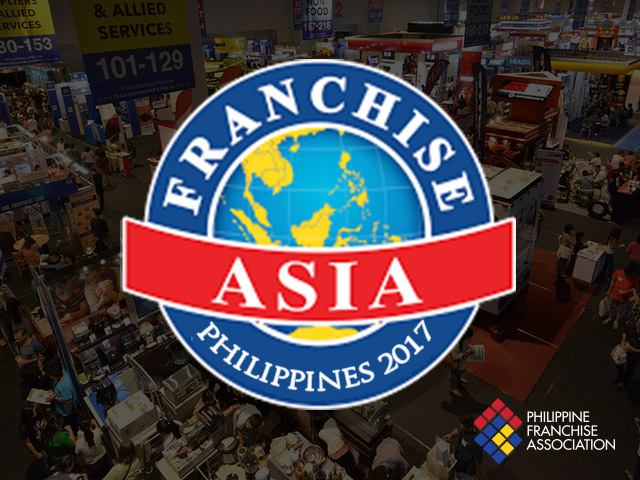 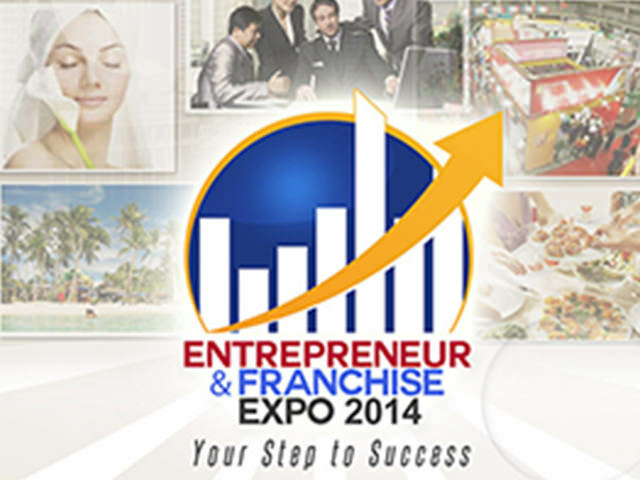 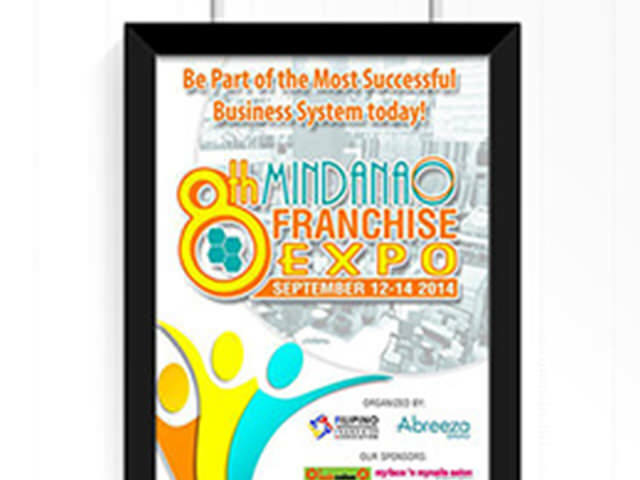 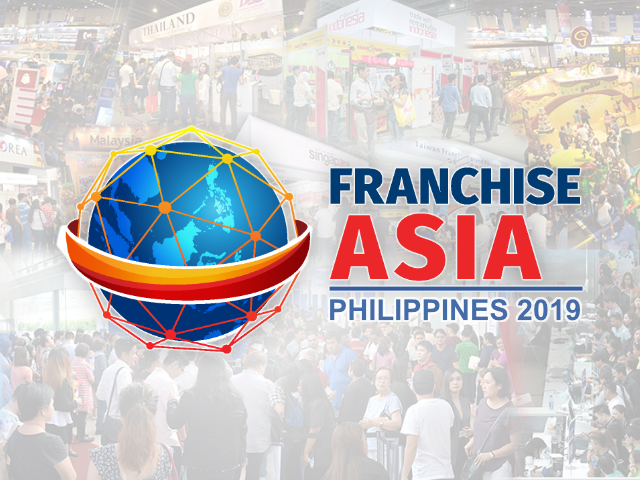 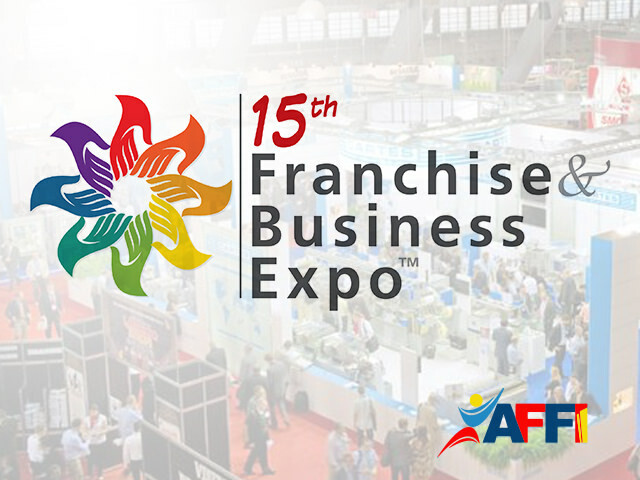 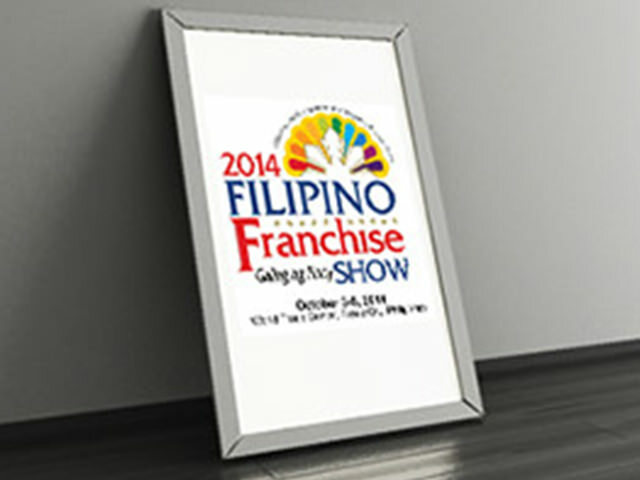 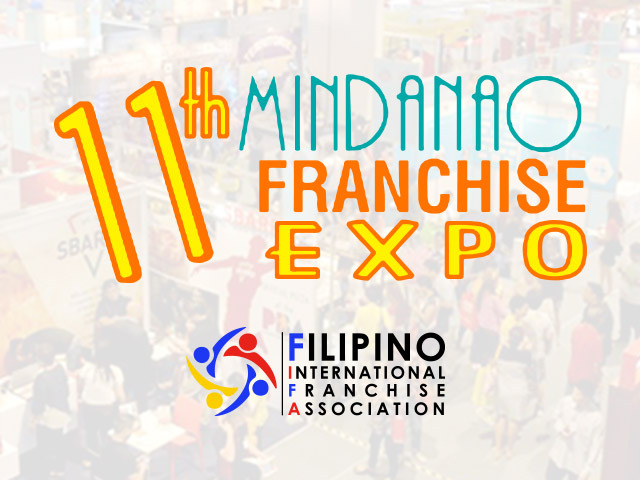 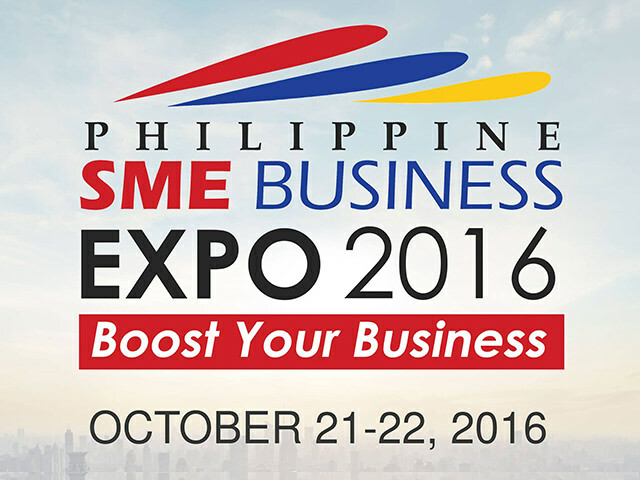 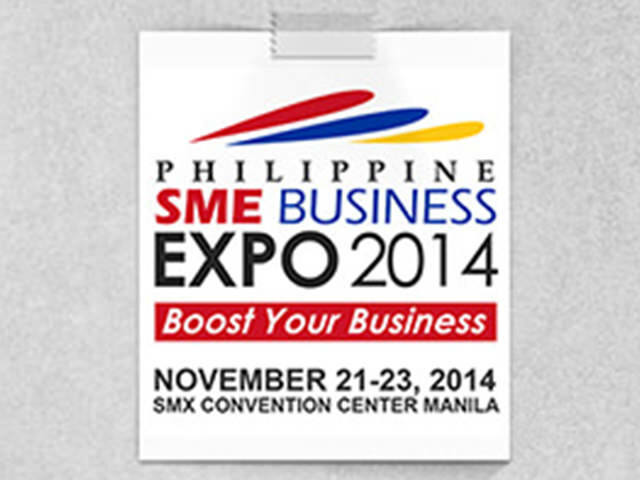 Asia’s biggest one-stop shop of franchise and other business opportunities. 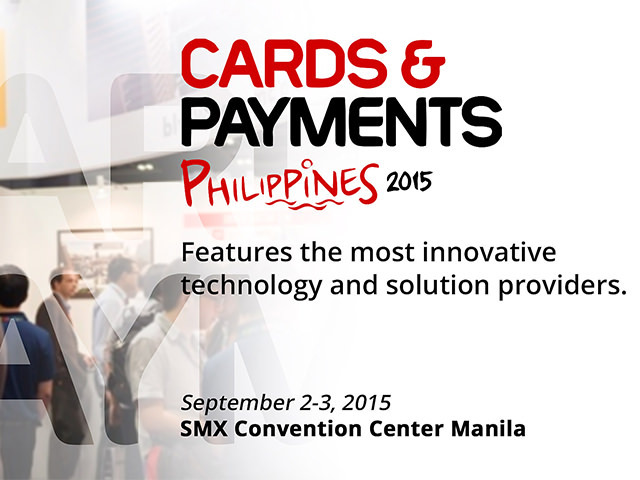 Features the most innovative technology and solution providers. 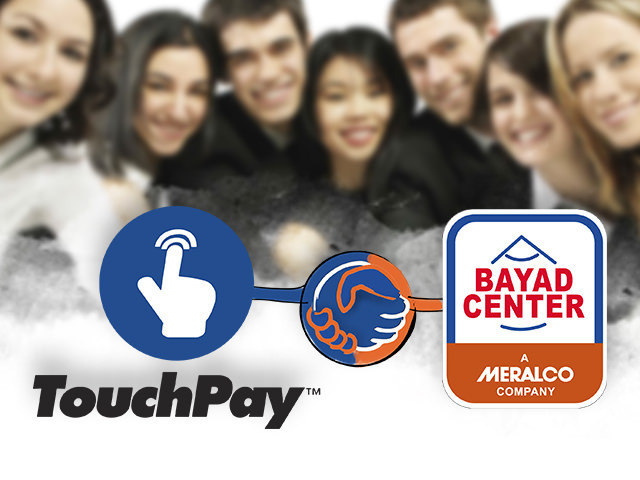 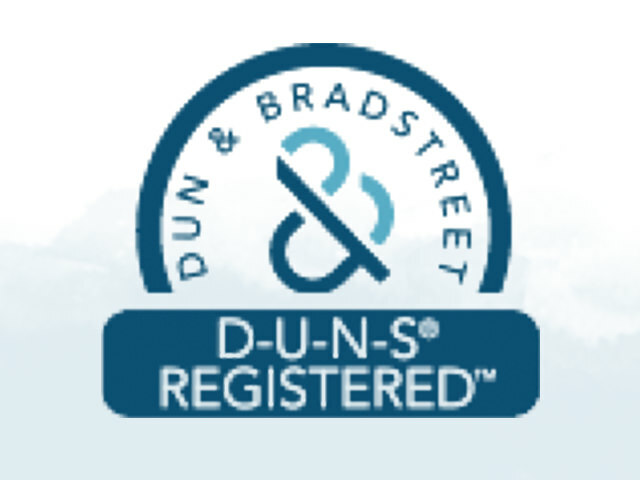 TouchPay now a D&B Registered Co. 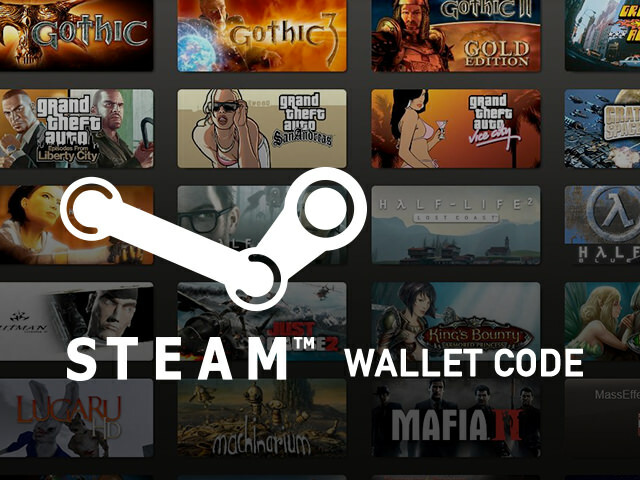 Steam Wallet Code – Now Available! 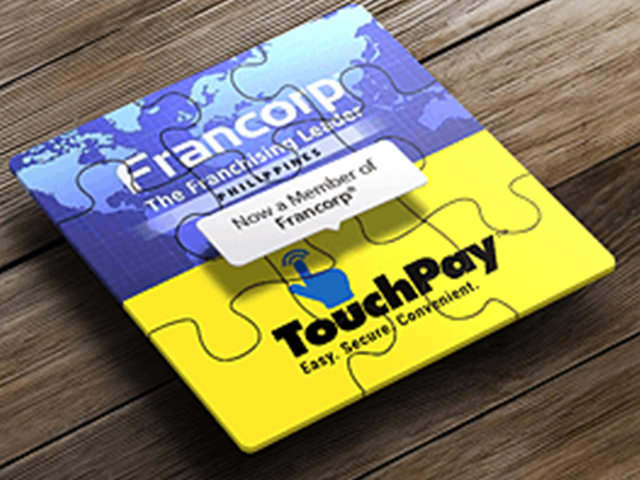 Francorp is the industry leader in guiding clients through the franchise process.